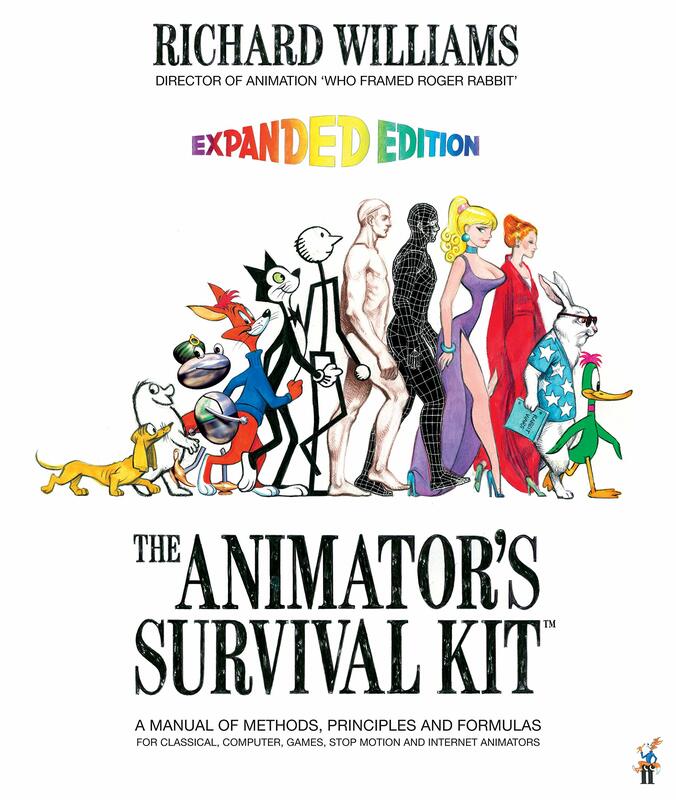 I've a back-log of book recommendations - so let's kick off with a popular one: The Animators Survival Kit, by Richard Williams. Why this one? It's a packed chunky-monkey of a book that is literally stuffed with hints, tips, reference, notes, comments and insight covering pretty much every aspect of approaching a piece of animation. If you do only get one animation book make it this one.